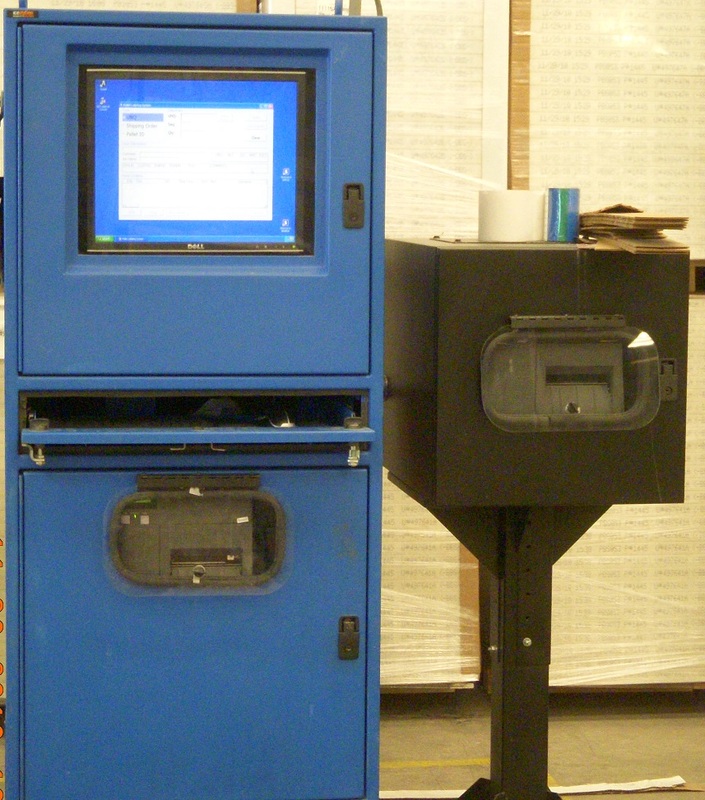 If you are in the manufacturing field, you have probably used a Zebra barcode label printer. When it comes to printing out multiple labels in various sizes, colors, and shapes, Zebra is top of the line, not to mention very innovative. With just a few quick keystrokes, your company can have slick, branded labels for all of your shipping boxes and packaging. Zebra printers are usually located on a plant floor, exposed to dirt, dust, soot, coffee, and various other harmful elements. Although the printer is meant for industrial applications, it cannot withstand a dirty environment with extreme hot and cold temperatures. 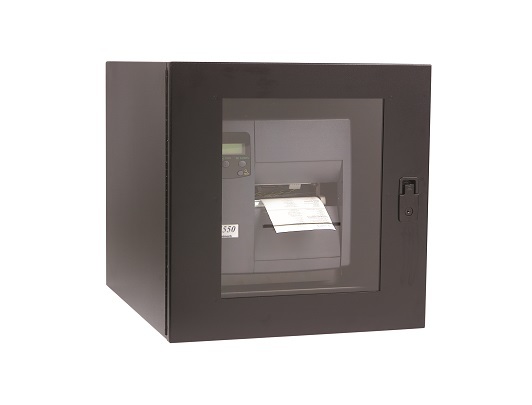 Utilizing the correct zebra printer enclosure will be just the ticket to maximizing the lifetime of your printer and protecting against costly downtime. Don’t forget about heating and cooling your Zebra printer enclosure! As a general rule of thumb, the operating temperature must live between 45⁰ to 95⁰F for the printer to work properly. This can be easily achieved by installing a thermostatically controlled filtered fan system or heater. Cooler temperatures are especially important to pay attention to, if using the enclosure in a refrigerated environment. 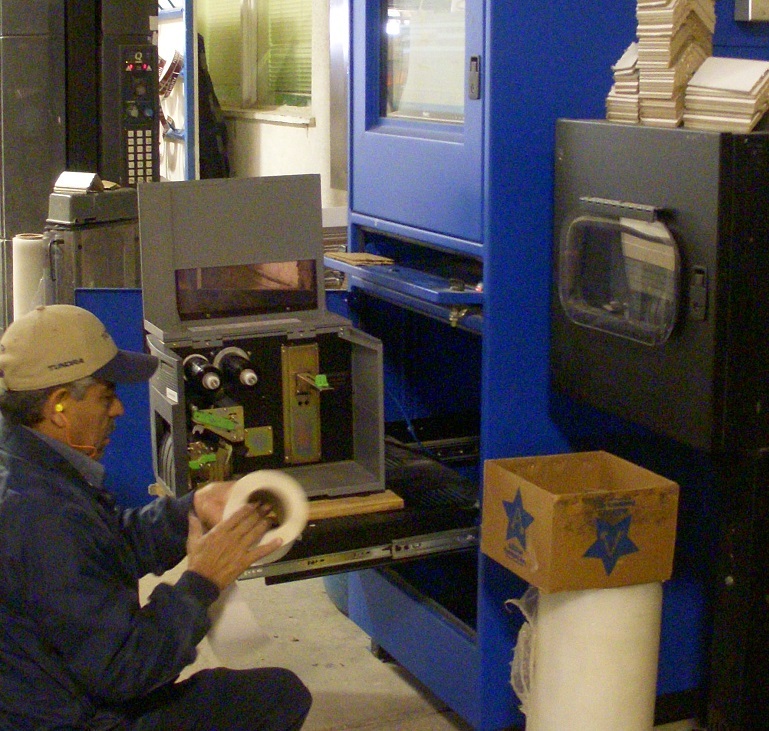 When printing mass quantities of labels on a daily basis, it is important to choose a Zebra printer enclosure that offers the user a high level of serviceability. Most Zebra printers load their label media and ribbon from the side. Choose a printer enclosure that has a sliding shelf, so that the printer is easily accessible without having to remove it from the cabinet. Also, a viewing window and slotted path on the front of the enclosure are especially important for retrieving the labels. From government to consumer goods to manufacturing, Zebra bar code printers are built for high-volume, industrial applications. 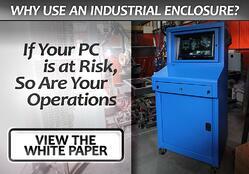 Boost your company’s productivity with the RIGHT Zebra printer enclosure!